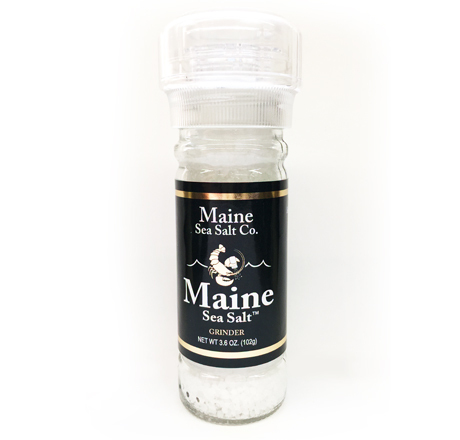 This locally produced sea salt is solar-evaporated and hand harvested in Maine. Natural saline flavor melts from every tender crystal. Packaged in a convenient grinder.